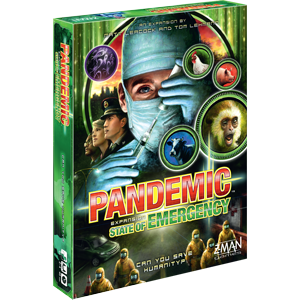 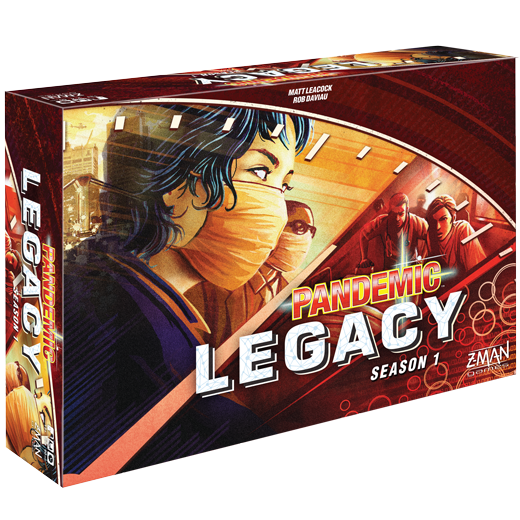 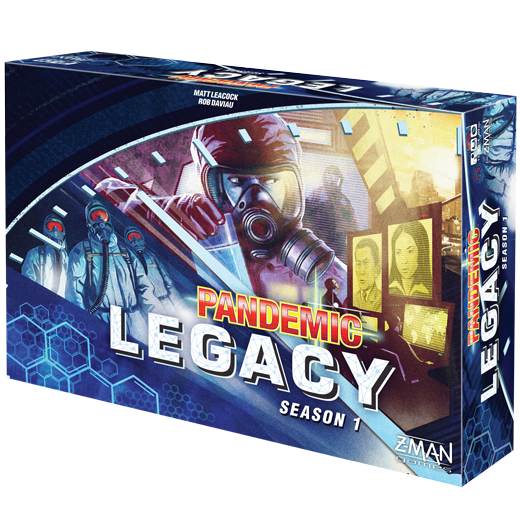 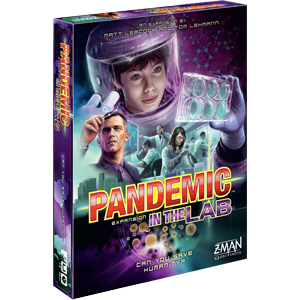 Actions have consequences from one game to the next as you strive to avert global disaster in this stand-alone epic twist on Pandemic. 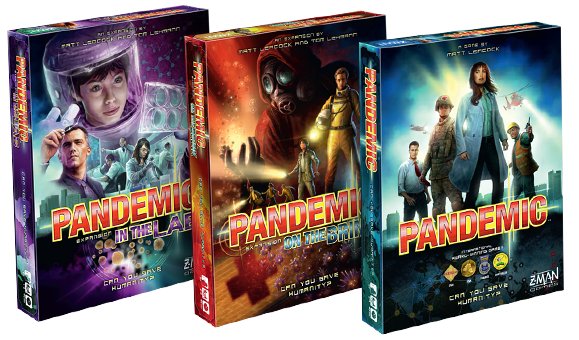 Red and Blue Editions have variant covers; game contents are the same. 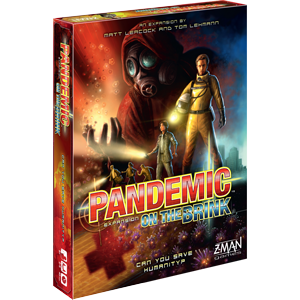 Actions have consequences from one game to the next as you strive to avert global disaster in this stand-alone epic twist on Pandemic. 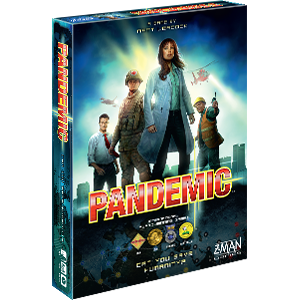 Blue and Red Editions have variant covers; game contents are the same.